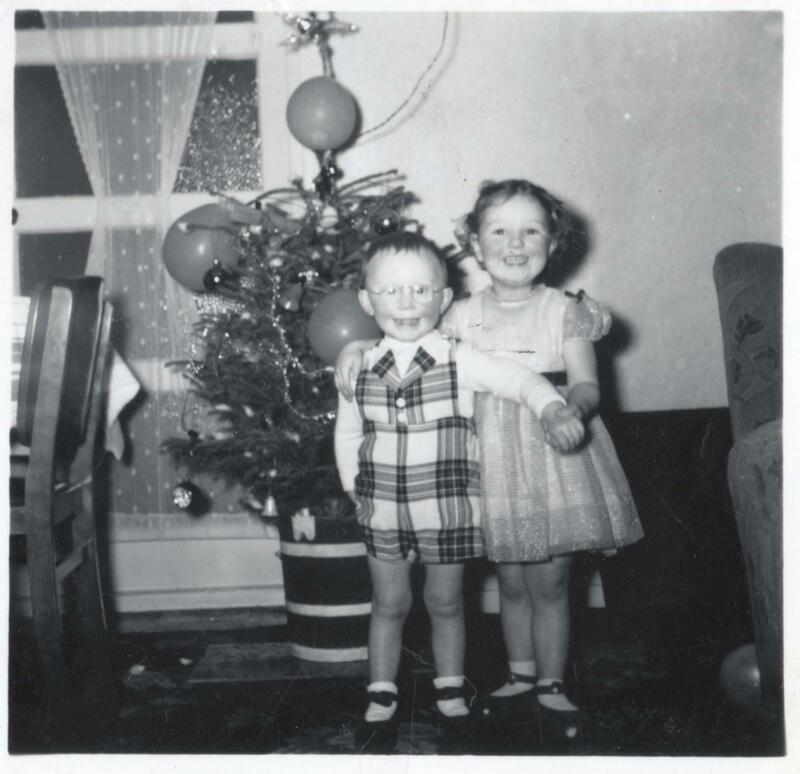 Two of my Ramsay cousins, Christmas 1957? Photo from my mum’s collection. Couple of cuties waiting for Santa? 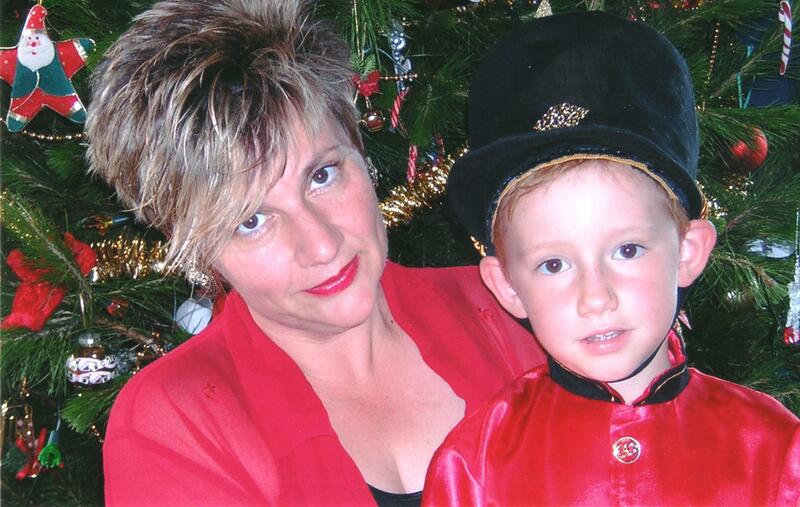 Wordless Wednesday: where have the last 10 years gone? 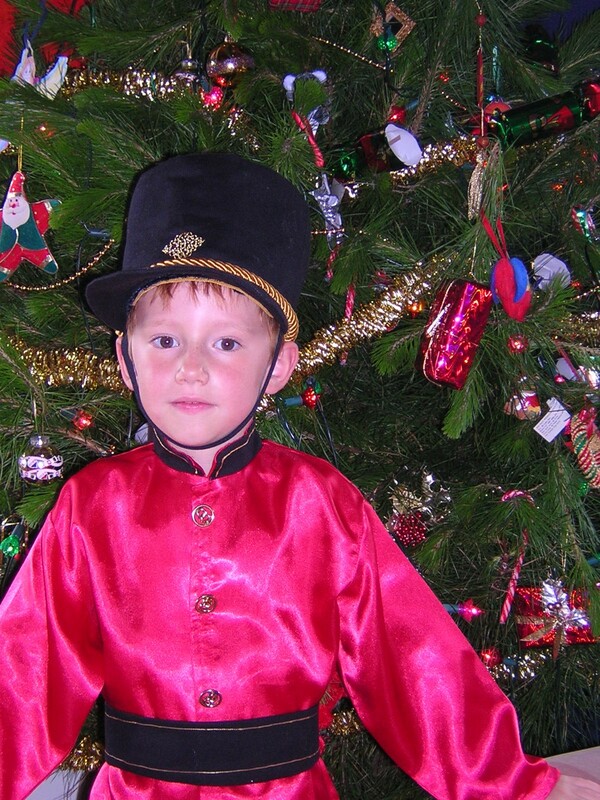 It took me ages to make the costume; the hat being particularly tricky. 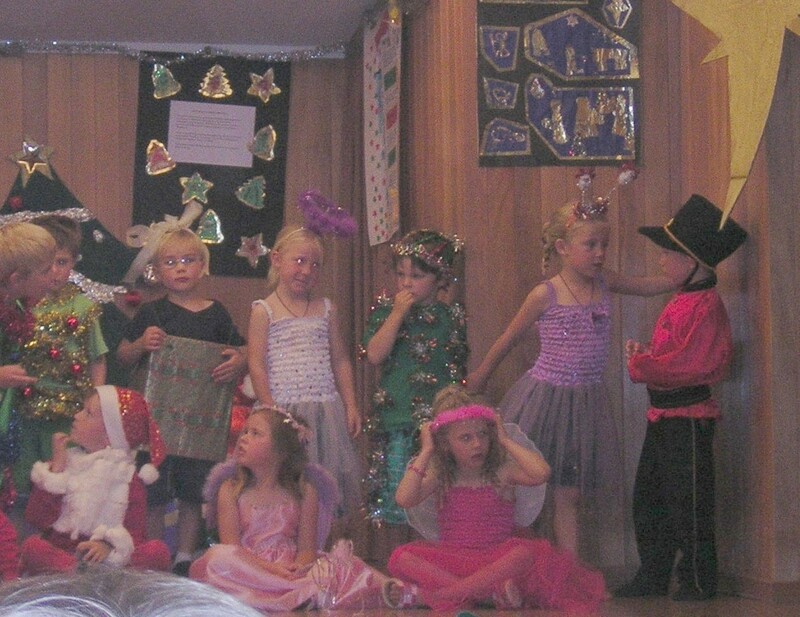 … and in the end, talking to his friend Maddie was much more interesting that being part of the action on-stage. Wordless Wednesday is a Geneabloggers prompt. You can find out more about it here. 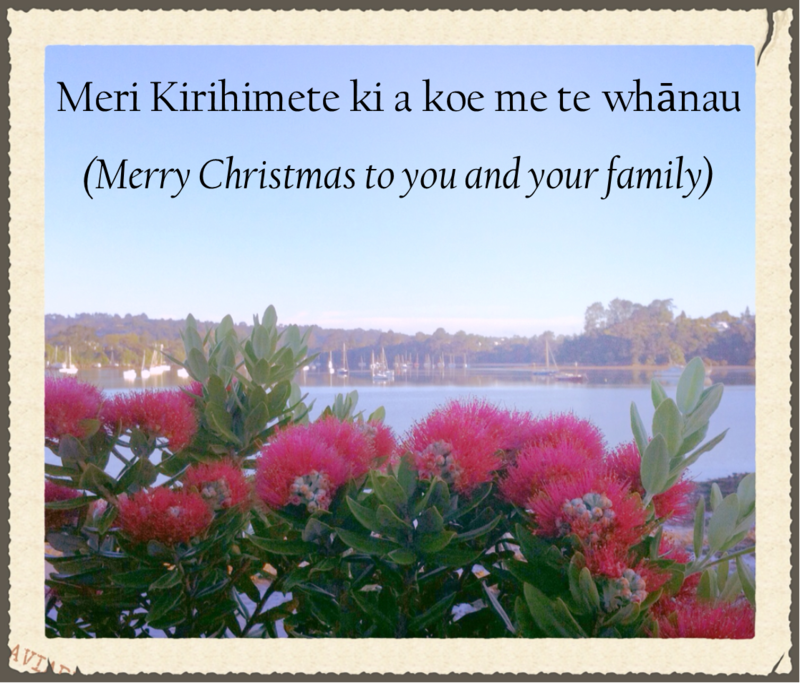 As 2013 comes to a close, I realise how enormous this year has been for me in terms of my family history research project. I’ve probably doubled the number of people in my tree, but more importantly, I’ve started to really explore the stories behind some of the names. My approach is far from organised – zooming in on stories I think are interesting, rather than systematically following any particular branch of the family. But that’s the way I like to work; exploring and enjoying the surprises it brings. As all family historians know, the more you learn – the more you realise there is to learn. Every new bit of knowledge brings with it new questions. Sometimes we choose not to look for answers to those questions, sometimes we put them aside for later and sometimes of course we pursue them as they turn into mysteries – or even brick walls against which we beat our heads. I started 2013 off with one great mystery I wanted to solve; now I have considerably more than that – including my original! So my mission for my time off over the summer is to focus some attention on my “top 10” questions and see if I can achieve some closure. 1. Thomas Boswell Bisset (1831-1902): my 3x great grandfather. I’ve only recently started following the Bisset line and almost immediately hit a mystery. It seems that Thomas Bisset was born Thomas Gordon, the illegitimate son of John Gordon and Elizabeth Grieve. His birth, marriage and death records all name different fathers – making him particularly difficult to pin down. As an adult he seemed to lead quite a settled life – living in the same Fife village for fifty years and fathering at least 13 children, but the mystery of his birth and early life is just begging to be solved! 2. George Leslie (1822-1902): my 2x great grandfather. Like Thomas Boswell, George was illegitimate – the natural son of John Leslie and Elizabeth Robertson (what is it about Johns and Elizabeths)? Also like Thomas, I know almost nothing about George’s early life – except that he was born near Elgin in Morayshire. I know nothing about George’s father, and only a little more about his mother Elizabeth – who died in the Elgin poorhouse aged 83. As her son was still very much alive at this time, I have to wonder how she ended up in the poorhouse. I don’t suppose I’ll ever know that (unless the Poorhouse records still survive and recorded the circumstances of her admittance), but I would like to be able to trace the Leslie name back further for my dad’s sake. 3. Jane [Jean] Morrison Cruden (1887-? ): my great grandfather’s older sister who seems to have left Scotland sometime after the 1901 census and probably moved to Middlesborough, England. The reason I regard her as a mystery is simply that my mother, who thought she knew a lot about her grandfather’s family and was familiar with all his other siblings, didn’t know that Jean even existed. 4. Susanna Fowls (1786-? ): 4x great grandmother. I’m named after my paternal grandmother, Susan Elder, who was named after her maternal grandmother Susan Forbes, who was named after her paternal grandmother Susanna Fowls. You see where I’m going with this. I’d love to be able to trace the Susannas back just a little bit further. Ten years after my great grandfather, Alexander Cruden had to leave the Black Watch becuse he was underage, he enlisted again and served as a Gordon Highlander in France during WWI. He was wounded, losing a leg and spent much time subsequently at the Edenhall Hospital in Musselburgh. 5. 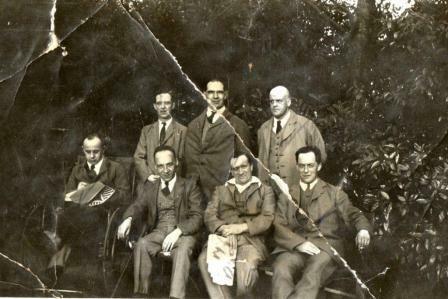 Alexander Cruden (1880 – 1970): my great grandad about whom I know quite a lot. But he was a fascinating man and there is always more to learn. I would dearly like to know about his WWI service; during which he had a leg amputated. I suspect that his are amongst the many WWI records destroyed in the Blitz, so my only hope is that one of my many distant cousins will know more than I. My project for 2014 is to find as many of Alexander’s descendents as possible and ask the question. I’d also like to know about his time as a publican – I think during the 1930-40s. I know the name of the pub, and so will have to find out what sorts of records may have been kept about public houses in Scotland. 6. Alexander Nicholson (1804-1848): my 3 x great grandfather. When he married Mary Todd in 1827, Alexander’s occupation was given as “weaver”. By the 1835 electoral roll, he had become a land surveyor and was entitled to vote, by virtue of his ownership of “houses in Gallatown.” Unlike so many of my ancestors, there are multiple records of Alexander’s existence – apart from the birth records of his 13 children and census records, he was registered to vote and his name appears in his son’s father-in-law’s Will as the surveyor of several pieces of land. He also appears to have been a Freemason. The question is of course, how did he go from weaver to land surveyor in such a short period of time? I did wonder if I had been looking at records for a different Alexander Nicholson – but I’m pretty sure that’s not the case. 7. Elizabeth Penman (1839-?) and William Elder (1845-1933): my great, great grandparents. Elizabeth was born in Dalgety, married in Dunfermline and lived in Dysart – I think the link here is coal mining. I don’t yet know when or where William was born, but I do know that on his marriage record his occupation is given as Colliery Engine Driver and on his son Thomas’s birth certificate as Engine Keeper. On the 1891 and 1901 census records, William is described as a Colporteur, which I assumed until recently was some sort of mining or coal-related occupation. I’ve since found out that a colporteur is a peddler or hawker of books, particularly bibles and devotional literature. This puts a totally new spin on things and now I’m fascinated to find out more. 8. Helen Low Ramsay (1880-? ): a great grand aunt. Quite by accident, I found a reference to great grand auntie Nellie in the Minutes of the Dysart School Board for 1894. Apparently she was playing truant from school and her father John Ramsay had been summoned before the School Board. He had failed to show up, and a note in the book says that the Inspector thought John didn’t seem very aware of what his daughter was doing. Her older brother David Skinner Ramsay was my perpetually cheerful-looking great grandfather, and Nellie just sounds like someone I’d love to have known. 9. Isabella Westwater (?-? ): my 2x great grandmother, and Nellie’s mother. I know almost nothing about Isabella except that she married John Ramsay at the Manse in Portobello, Edinburgh, on 9 July 1875. Both gave their address as Gallatown, Fife, so theirs was an irregular marriage (without benefit of Banns being read in their local church). Isabella signed her marriage record with a ‘X’ – which suggests she may have been illiterate. There is no father named on her marriage record and her mother is listed as Isabella Westwater, deceased. Why did John and Isabella have an irregular marriage? What can I find out about her family? 10. Christina Thom (?-? ): my 3x great grandfather’s second wife. After my 3x great grandmother, Jean Alison died, her husband Alexander Cruden married Christina Thom in Rattray, Perthshire in 1877. I haven’t been able to find a birth or death record for Christina, or any record of children born to her, but I assume she died before 1892 as that’s when Alexander married Elizabeth Reoch Brown (after whom my mother is named). I would like to learn something about Christina, to bring her to life as – an albeit fleeting – presence in my family tree. 11. Just to avoid being cryptic –the first great mystery. I’ve spent quite a lot of this year being curious about who fathered my great grandmother Anne Nicholson‘s first child, Andrew Scott Nicholson. There is no father named on his birth certificate, and I knew I could never be sure who he actually was. However, I did think I’d found a “clue” in the Will of my great, great grandmother (which I wrote about here). That led me to the Fife Archives where I spent a morning poring over the Dysart School Board Minute Books to try and confirm my hypothesis that Anne Nicholson – a teacher – may have been having a relationship with the school’s Headmaster. What I discovered was that the Minute Books for that time period were missing and so this is a mystery that is unlikely ever to be solved. So thank you to everyone who has visited, read, commented. By taking an interest in my family stories you have given me the most amazing support and encouragement. And by sharing your own stories, you give everyone in our community inspiration, advice, reasons to smile and keep going – and a sense that through sharing our individual histories we better understand our common humanity. 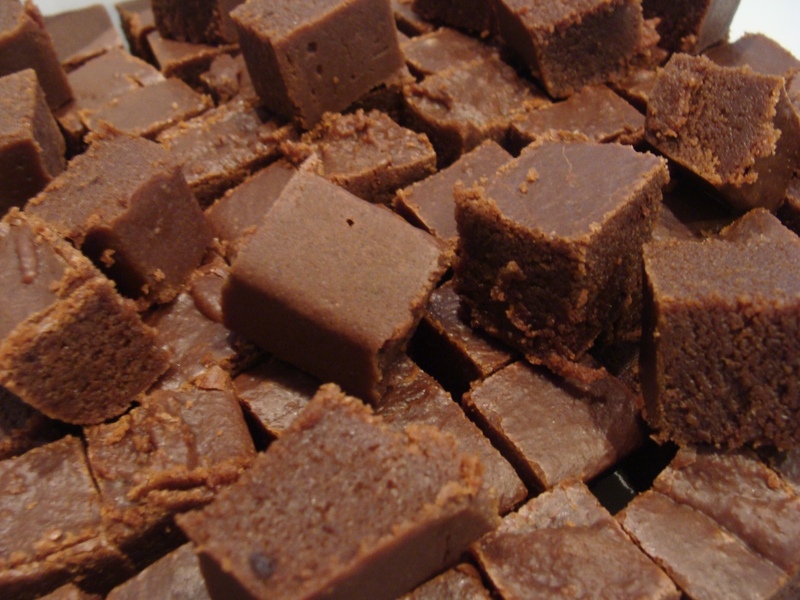 Since I got Gran’s old recipe book from my mum (which I’ve written about here) I’ve been thinking about making tablet – that terrifically sweet Scottish concoction that resembles fudge, but with more bite. Growing up, tablet-making was my dad’s preserve. It only used to happen when Mum was out and was quite a ritual. Like most sweet-making, it’s very time-consuming and labour-intensive. 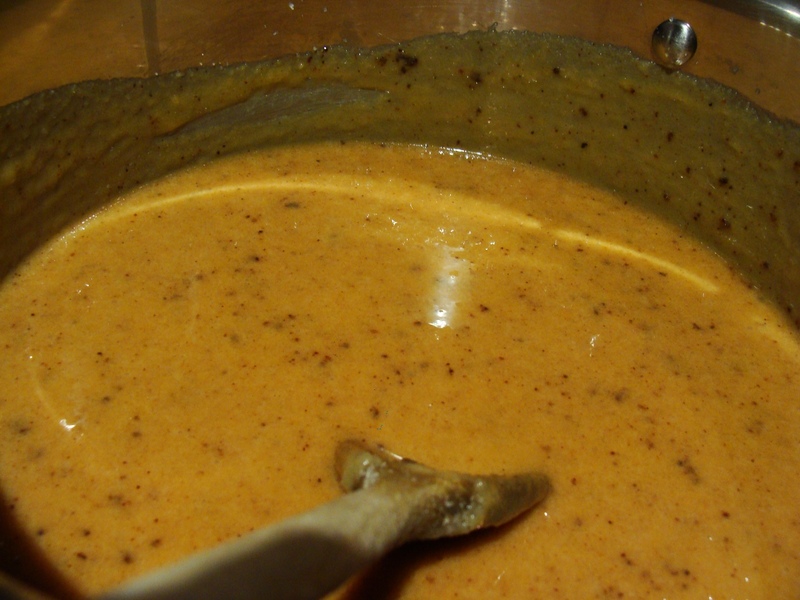 The mixture has to be watched over carefully and stirred often, to stop it catching and burning. I remember the anticipation as my brothers and I hung around the kitchen waiting for the glossy, golden sweet to cool down enough to cut and eat. A few years ago, when a few neighbours and I began to exchange home-made goodies as Christmas tokens, I decided that tablet-making should become part of our Christmas ritual. Realising that I didn’t have a recipe, I searched the internet and found a few variations on what I remembered my dad doing. The results were ok – definitely edible – but never up to Dad’s standard. For whatever reason, the tablet I was making was always too soft and a bit chewy – not crunchy like it’s meant to be. So I was really excited to find – on the tattiest, most stained page of Gran’s book – the tablet recipe my dad always used. 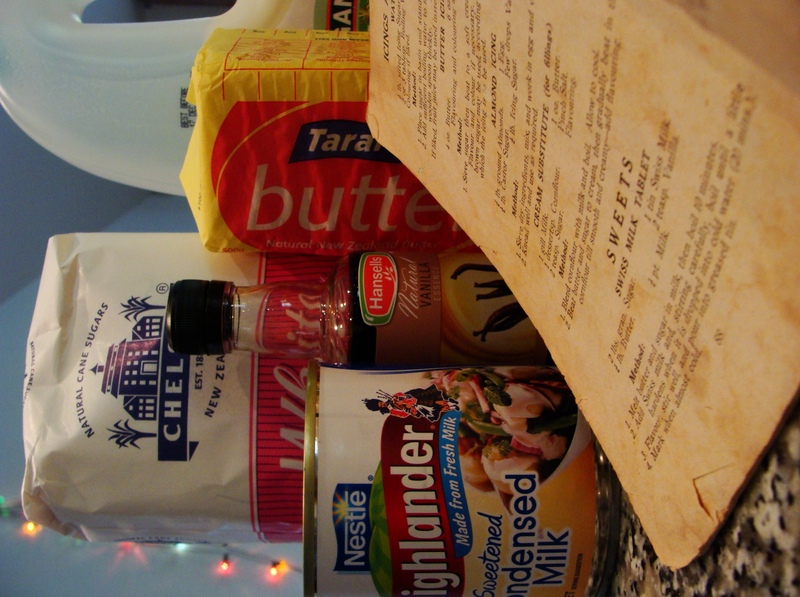 And it differs in one significant way from all the other recipes I’ve seen in that the condensed milk is added only when the basic sugar and butter mixture has boiled for 10 minutes. 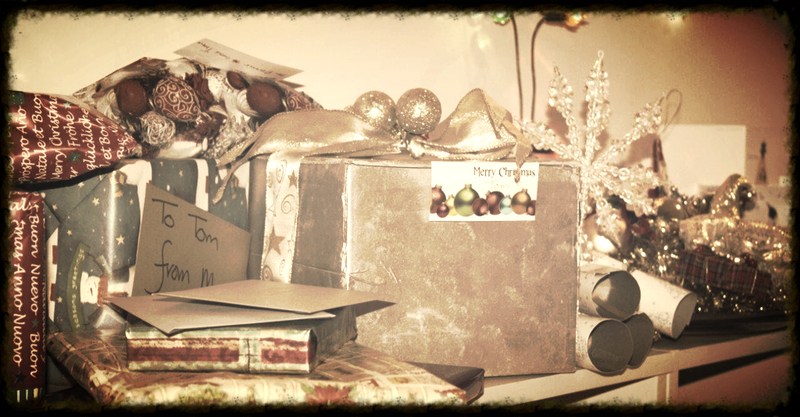 Since it is Christmas, and I needed something to box up as little gifts, the boy-child and I decided to give it a go. And it all started really well. I got the butter, sugar and milk boiling away nicely then added the condensed milk. So far, so good. At this stage, the mixture is meant to boil for 20 minutes. I don’t know whether I had the gas turned up too high, or just needed to stir it more, but it began to catch and when I did stir it, there were little flecks of over-caramelised sugar (ok, burned). 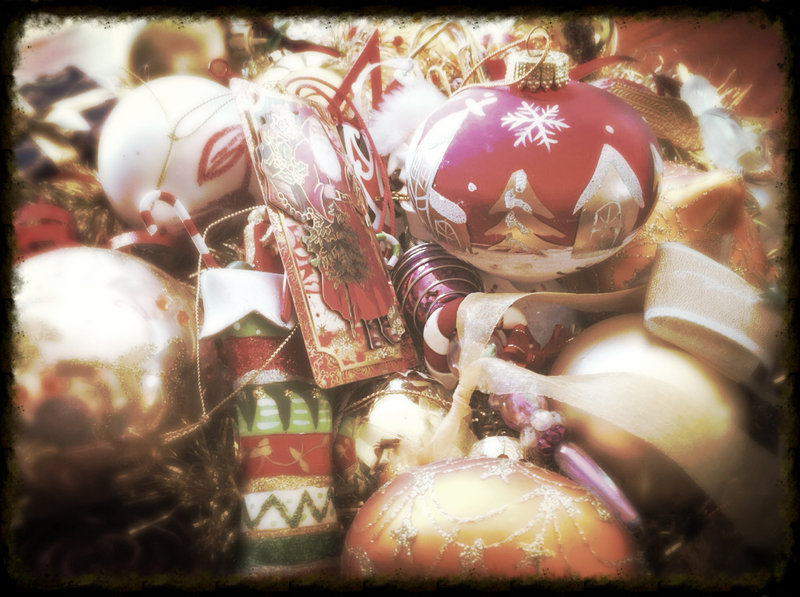 Feeling a bit dejected, I was ready to throw it all out when the boy-child intervened. Having been promised his grandfather’s legendary tablet, he was a bit reluctant to let me abandon the project. After letting a spoonful cool in water he announced that it wasn’t actually burned and tasted ok. Problem was it looked pretty awful and I couldn’t help feeling it would only get worse with more cooking. But the boy-child is nothing if not pragmatic. He suggested adding cocoa to disguise the discoloration and finishing the cooking process – as an experiment. We did, it worked and the resulting chocolate fudge went down well at the skatepark apparently. While I love chocolate, I’m not so fond of chocolate flavoured things, so although I’ve tried some to test the texture (definitely more like the tablet I remember), I’m going to have to make another batch sometime to satisfy my need for that little taste of my childhood. 1. 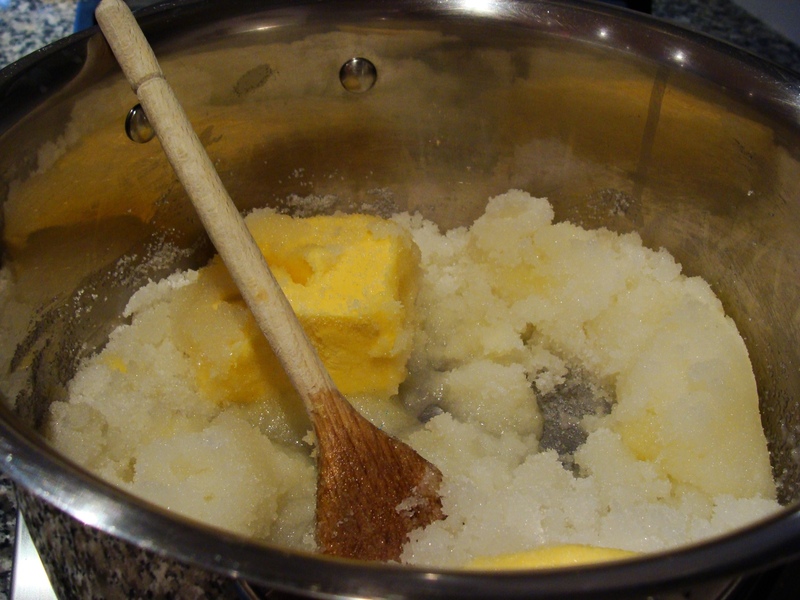 Melt butter and sugar in milk, then boil for 10 minutes. 2. 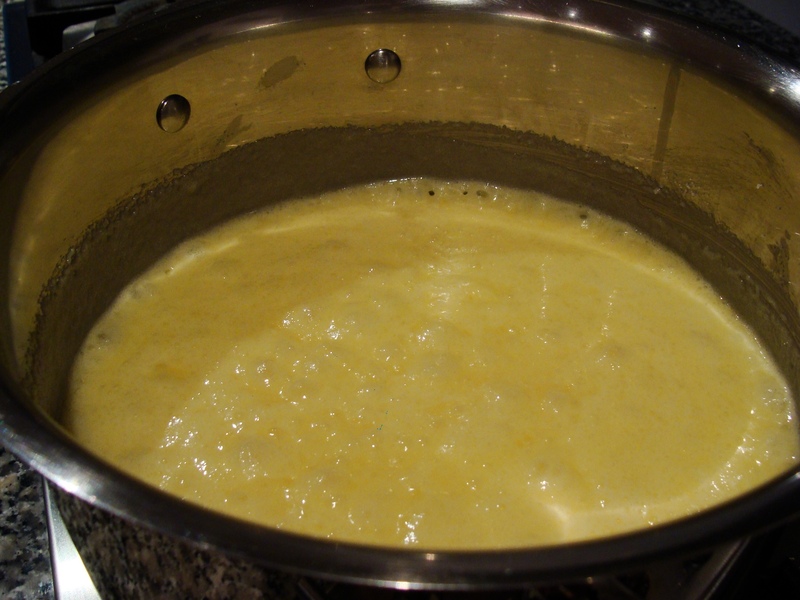 Add Swiss milk and, stirring carefully, boil until a little hardens when it is dropped in cold water (20 mins). 3. Flavour, stir well and pour into greased tin. 4. Mark when almost cold. 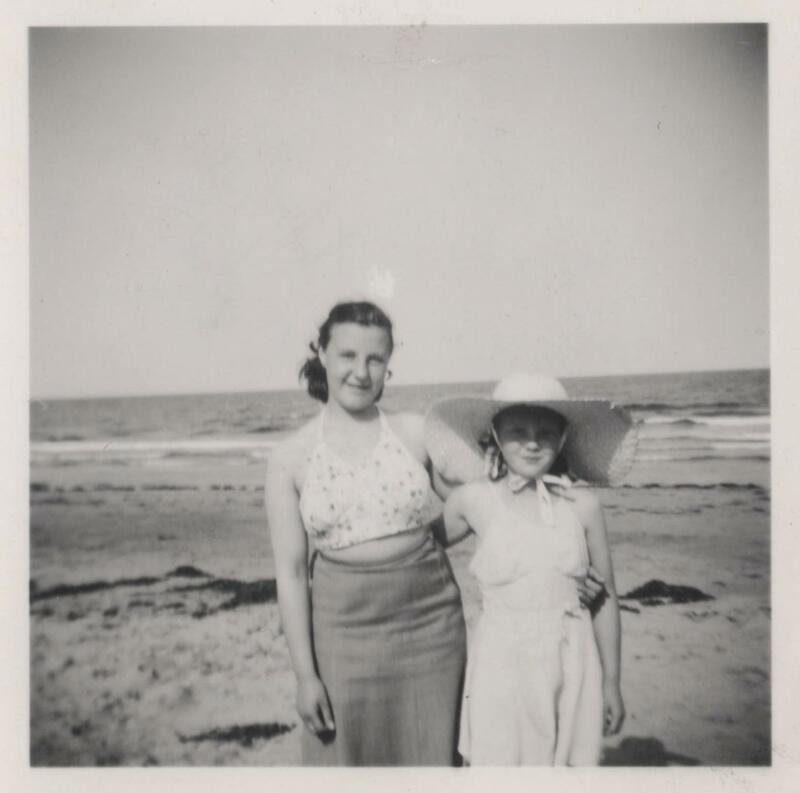 My mum (left) and Aunt Sandra on the beach at Largo, Fife. Probably around 1950. Long ago summer; sisters for ever. 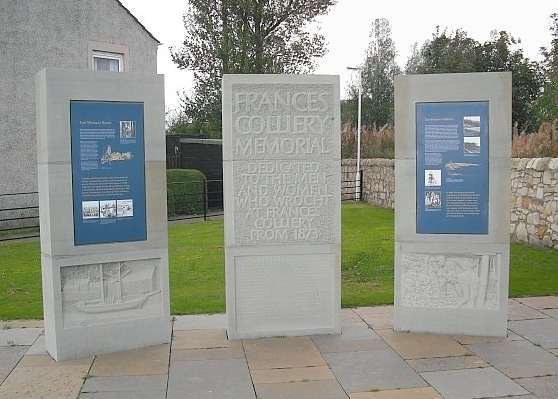 Frances Colliery Memorial, Dysart Scotland. Dedicated to the Men and Women Who Wrocht at Frances Colliery from 1873. On my mother’s side of the family, there is a long roll-call of miners. Many of them worked at the Frances Colliery – known as “the Dubbie” – in Dysart. I’m fortunate that none of my many mining ancestors seemed to have died “on the job”, but looking at the various death certificates, I’m in no doubt their years down the pit took a toll.